How Does A VPN Protect You In Vietnam? Vietnam is one of the most repressive countries when it comes to Internet Freedom. In 2012, the country was labeled an enemy of the internet by the OpenNet Initiative. Vietnam now ranks 174 out of 180 countries regarding Internet freedom. This is something that is quite common with countries in Southeast Asia. These countries are known for heaving censoring and monitoring of the internet for various political and religious reasons. The Vietnam government keeps tabs on all online activities in the country, and they control all communication channels and media. It is therefore dangerous for anybody in Vietnam to voice any ideas that go against the government or religion. All good reasons to protect yourself with a Good and safe Vietnam VPN. In 2016, 35 bloggers and online activists were detained by the law enforcement authorities in Vietnam, with some even jailed for up to 13 years. Any Websites, human rights organizations or expatriate political parties critical of the government are routinely banned. This does not only happen to influential people in the country but anybody who uses the internet for reasons deemed to be against the government. You don’t even have to post anything offensive yourself. Just liking, reposting or sharing can get you in trouble. In Vietnam, the government is run by the Communist Party, and they do everything they can to protect their image and power. The Internet is a threat to this control as it provides people with the opportunity to explore new ideas, share information and unite as a people. It is for this reason that the Internet is censored and social media is highly monitored. The Ministry of Public Security oversees the monitoring with the majority of their DNS servers running surveillance and monitoring software to watch over websites and IP addresses. If you are do something considered offensive, then your identity is captured from your IP address, and action is taken against you. This is horrible news for anybody who is planning to visit Vietnam, and it’s even a more significant problem for Vietnam citizens who believe that they should have the freedom to utilize the power of the Internet. If you do not want to be tied down and limited while using the Internet, then your best friend is a Vietnam VPN. Naturally, a VPN works by encrypting your traffic and then tunneling it through secure servers. After you are connected, you no longer access the Internet using your ISP’s server, but through the VPN provider’s server. This lets you get a whole new online identity through a new IP address. While in Vietnam, you need to connect to a server outside the country. You will get a new IP address belonging to that country. You will now get to access to the Internet as if you are in the new country. None of the websites censored in Vietnam will now be censored. Further, if you do anything online, the government now can’t trace your IP address back to you. Your ISP will not have any details of what you were doing online, the websites you accessed, etc. What you are now, is private and secure! 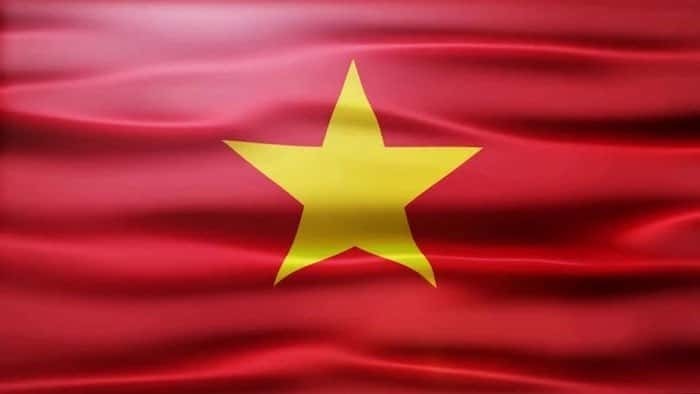 Here at Anonymster, we have carefully analyzed the Vietnam situation and come up with a list of the best VPNs that you can use to overcome Intenet Censorship and Government Surveillance in Vietnam. NordVPN is another top Vietnam VPN. The VPN is famed for its military-grade encryption that keeps you secure and private at all times. It also has a zero logs policy and other features including a Kill Switch, Double Encryption, DNS Leak Protection, Stealth Mode and VPN into Tor. These features work together to make NordVPN a great option for Vietnam. You will no longer have to worry about your security while accessing material online, and you will instantly have access to the uncensored internet. The VPN offers an incredible 2380+ servers located in 56 different countries across the world. This is a remarkable number which ensures that you won’t get congested with other users on the same server. Some of these servers are located in Southeast Asia, offering a fast connection to Vietnam users. You’ll benefit from their excellent customer care and reliability, as well as the generous 30-day money back guarantee. 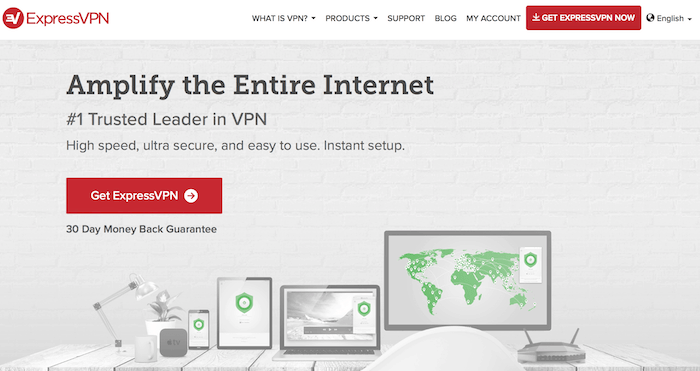 ExpressVPN is one of the best Vietnam VPN, and it tops our list. The VPN is widely lauded for its super performance right from the VPN features to the speeds. ExpressVPN has some servers in Asia and Southeast Asia to cater for Vietnam users, making sure that they have the best speeds. In total, the VPN has of 1700+ servers in 136 cities distributed across 87 Countries in 5 continents. ExpressVPN is one of the best VPNs if you don’t want to be tracked online and you want to overcome Vietnam censorship efficiently. The VPN uses a 256-bit SSL secured connection which is a highly encrypted method of accessing the internet. Such security ensures that none of your online activities can be tracked or traced by the Vietnam government. 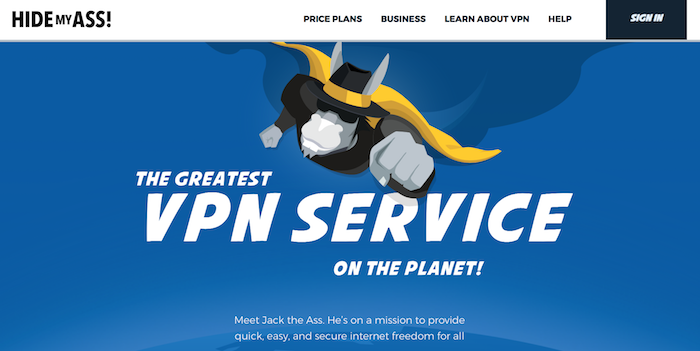 The VPN is priced at $6.67 per month with an annual subscription. However, this “high” cost of their service is entirely justified by its quality and performance. They also have a 30-day money back guarantee. CyberGhost is the other VPN that we found to work well in Vietnam. What makes CyberGhost VPN one of the best VPNs is how they bring together the best features in the VPN industry, and still manage to offer some of the best prices. As a result, CyberGhost give you the value in a VPN. CyberGhost operates with a strict no-logs policy and has DNS and IP Leak protection, something that works well for Vietnam users. The VPN also has a Kill Switch that keeps you safe at all times. CybeGhost has servers in countries neighboring Vietnam, and so you won’t even have to connect far away to access Facebook without limits. In total, they have 1300+ servers in 30+ countries, which offers great flexibility. If you are worried about your speeds, then CyberGhost VPN can be your new best friend. The VPN even registers improved speeds in some cases! HideMyAss is another great option for Vietnam, offering an excellent option for bypassing the harsh internet censorship in the country. Being one of the oldest VPNs, HMA commands a huge user base. The VPN lets you conceal your true identity as well as evade internet censorships by merely connecting to one of 790+ servers located in 280+ locations. The servers are distributed in more than 220 countries and have at their disposal more than 2900+ IP addresses. HMA uses OpenSSL with algorithms 3DES, AES 256, RC5, 256 bit. This is a strong encryption protocol that hides your sensitive data to any third parties either if they are government agencies, hackers, cyber criminals or anybody else. In their software is a Kill Switch known as IP-Bind Technology to protect you at all times. As all the best VPN providers, HideMyAss offers a 30-day money back guarantee that allows to test the service risk-free. If you give it a try, we bet you will never apply for the refund. IPVanish IPVanish is one of my favorite VPNs, and it works very well in Vietnam. One of their biggest bragging rights is that they fully own their network infrastructure, and therefore the VPN is not subject to restrictions imposed by ISPs or hosting providers. In order to be the best VPN for censored countries, IPVanish offers an obfuscation feature that protects users from Deep Packet Inspection (DPI). This feature works by scrambling VPN packets to make them look like normal traffic that is not encrypted. This way, the ISP, and government will not have it easy detecting where your traffic comes from a VPN. Further, IPVanish has DNS Leak Protection, IPV6 leak protection, and a Kill Switch that drops all your internet connections in case your VPN connection is lost. 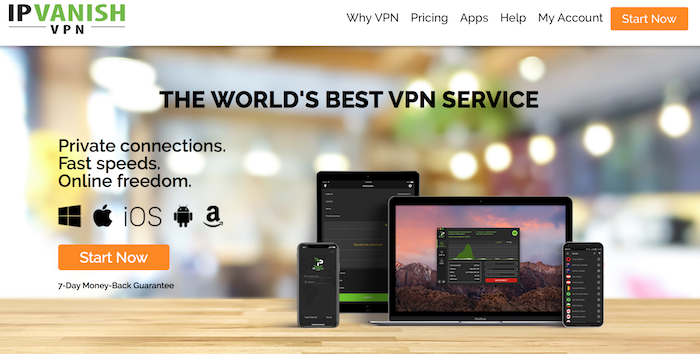 IPVanish has VPN has 40,000+ shared IPs and 950+ VPN servers across 60+ countries. Some of these servers are in Southern Asia, and they offer top speeds and reliability. Internet security and freedom has almost been taken away from internet users in very many countries today. However, you don’t need to fall into the wrong side of the government. All your online security entirely relies on you, and you should consider using the best Vietnam VPNs. The above list of VPNs has been tested and works well in the country, guaranteeing you security as well as unlocking all content that has been blocked by the government. Stay safe. Use on of the best VPN.